Would Like to Try Playing: she'll do anything!! 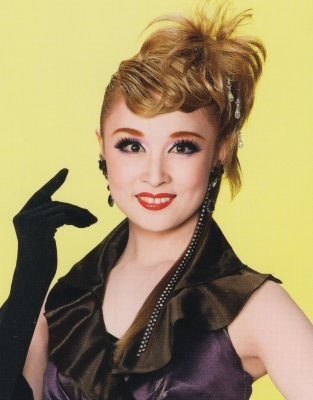 Former top star Setouchi Miya is her aunt. 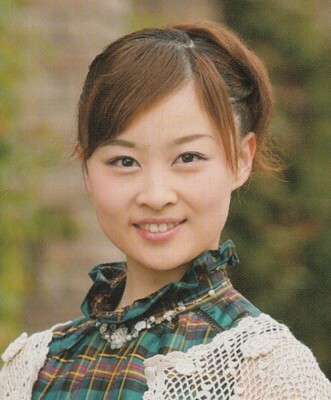 Member of the 4th group of Sky Navigators, replacing Hanasaki Airi. Created by caithion. Last Modification: Monday 18 of March, 2019 16:39:58 PDT by caithion.